and the adults who love them. 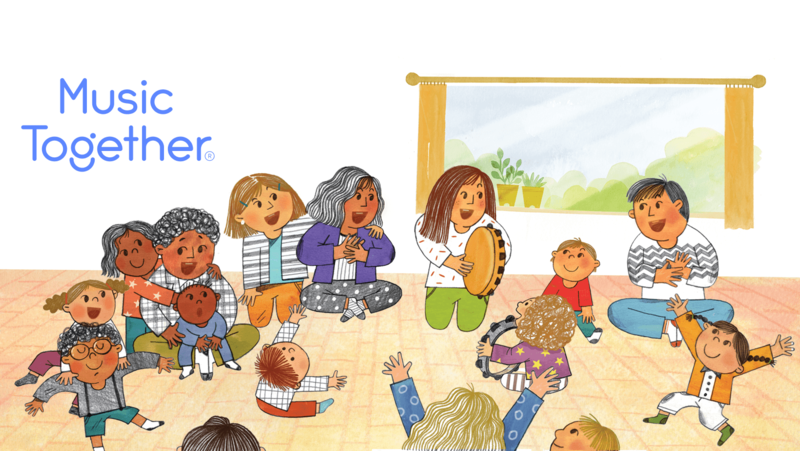 Music Together is the pioneer in early childhood music education and has helped families build musical memories for over 25 years. Our research based curriculum supports learning while keeping the environment playful and relaxed. We believe all children and adults are musical! You don't need to play an instrument, be a professional singer or even know how to read one note to enjoy this class and be a role model for your child in making music. Here is a very straightforward article from Music Together's CEO Susan Darrow about the importance of music for kids. It contains some great advice for making music at home too. Please read.